The premium small car segment is one of the fastest growing segments in the Indian car market. While choosing a premium hatchback, one must also have a fair idea of the maintenance costs. So we at CarToq decided to help you decide which premium car actually suits your budget in the long run. A premium hatchback has two main advantages; the features are at par or more when compared to cars that are a segment higher and the cars dimensions are compact, thus requiring less area for parking and driving on crowded roads. While some brands offer wide service intervals (15,000 km once), the cost per service will be higher, while other brands offer small service intervals (5,000 km once), the cost per service is comparatively low. Here we analyze the maintenance cost of some popular premium hatchbacks (petrol variants only) in the country and let you know which is the cheapest car to maintain. 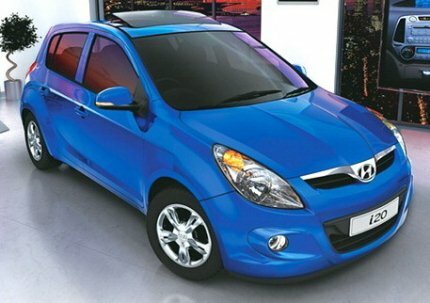 Hyundai, India’s second largest car maker offers maintenance costs in par with the market leader, Maruti Suzuki. The total maintenance cost of a 2 year old or 40,000 km driven i20 is little less than Rs. 11,600 or in other words, the maintenance cost per km for i20 is 28 paisa! 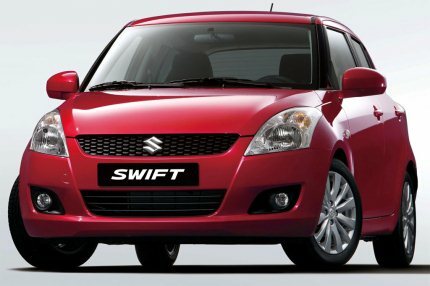 Maruti cars are known for low maintenance costs and Swift is a good example. The maintenance cost of a 2 year or 30,000 run Swift is Rs. 9,530 or in other words, maintenance cost per kilometer is 33 paisa! 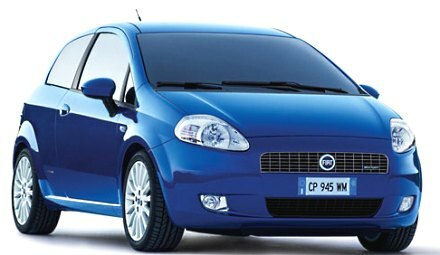 Fiat Punto, is not a hot-selling premium hatchback, nevertheless, its maintenance costs is cheaper when compared to its other European rivals such as Volkswagen Polo and Skoda Fabia. The advantage with Fiat is that, the service interval is wide and hence, you end up visiting the service centre less number of times as against Maruti Suzuki or Hyundai. The maintenance cost per km for a Fiat Punto petrol car is 41 paisa! Volkswagen, like Fiat, offers wider service intervals for its cars. But unlike the three brands mentioned above, there is nothing called ‘free service’ in Volkswagen. Hence, the first paid service which involves changing of engine oil, cleaning air filters etc, will cost around Rs. 6,000. 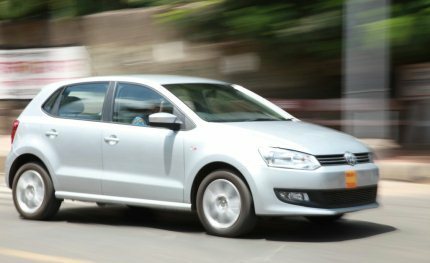 The maintenance cost per km for a Polo petrol hatchback is 44 paisa! Skoda, like its parent, Volkswagen offers wider service intervals for its cars. However, the drawback is the high service costs. The first service itself cost Rs. 9,500 despite zero labor charge and when it comes to paid service, the labor charge further hikes the maintenance cost to around Rs. 12,500. No wonder, many of us fear that Skoda cars are expensive to maintain. 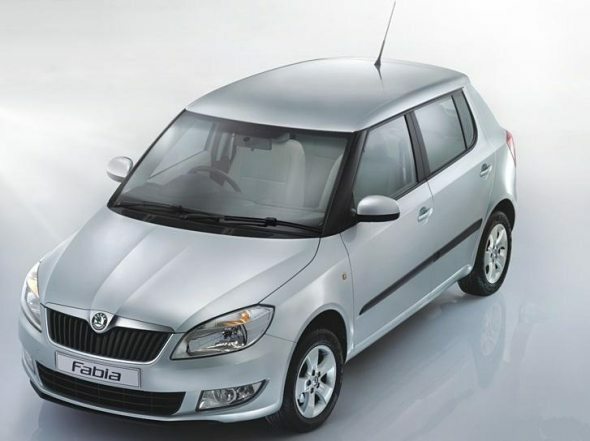 The maintenance cost per km for Fabia petrol is 0.77 paisa! Here is a table that depicts a clear picture of maintenance cost per km. Clearly, the European cars have a higher maintenance costs when compared to their Japanese and Korean counterparts.